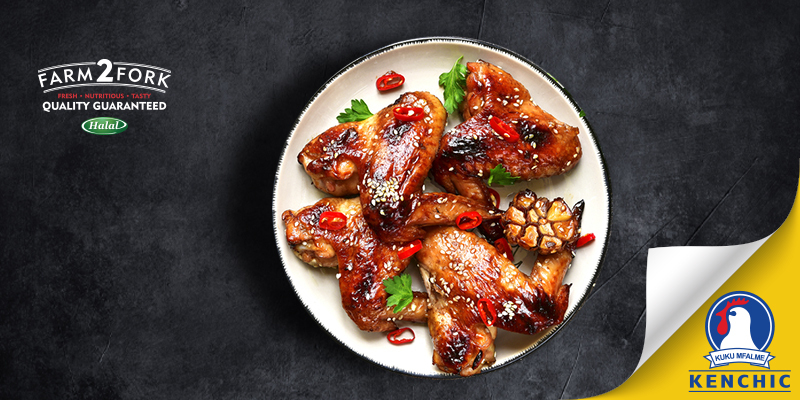 Bring out your wok and whip up these delicious Asian style chicken wings that also work for a large serving. Line 2 baking trays with aluminium foil; grease the foil with cooking oil. Place the chicken in a large mixing bowl. Season with salt, pepper, and hot sauce. Add the vegetable oil; toss to coat. Place the flour and wings in a large, food-safe plastic bag. Hold the bag closed tightly, and shakes to coat the wings entirely with the flour; no wet spots should remain. 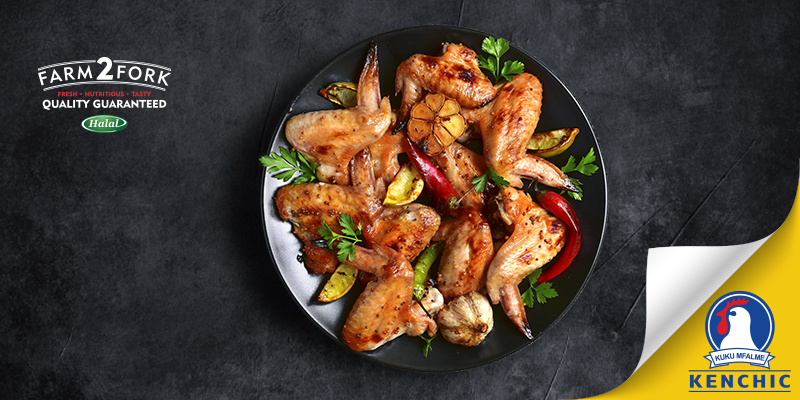 Arrange the wings on the prepared baking sheets evenly, making sure none of the pieces are touching one another. Turn all the wings, and return to the oven to cook until crispy and no longer pink in the centre, about 30 minutes more. Whisk together the garlic, ginger, chili paste, rice vinegar, brown sugar, and soy sauce in a saucepan. Bring the mixture to a boil and immediately remove from heat. Put about half the wings in a large mixing bowl. Pour about half the sauce over the wings. Toss the wings with tongs to coat evenly; transfer to a tray and allow to sit for about 5 minutes to allow the sauce to soak into the wings before serving. Repeat with remaining wings and sauce. Super easy delicious chicken wings that taste just like the kind the famous restaurant chain serves. In a small bowl mix together the flour, paprika, cayenne pepper, and salt. 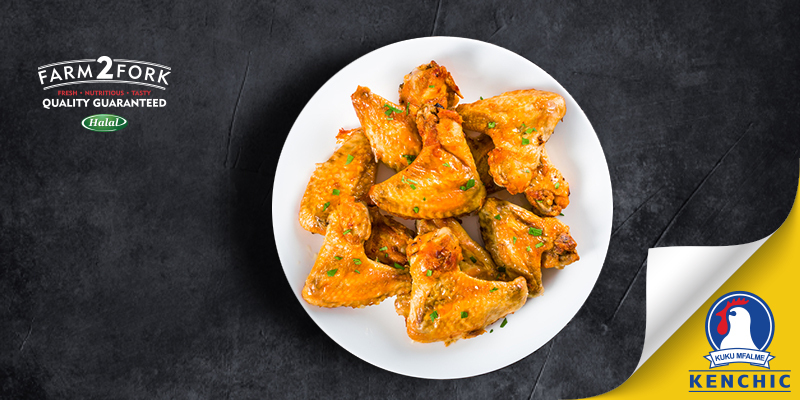 Place chicken wings in a large nonporous glass dish or bowl and sprinkle flour mixture over them until they are evenly coated. Cover dish or bowl and refrigerate for 60 to 90 minutes. Heat oil in a deep fryer to (190 degrees C). The oil should be just enough to cover wings entirely, an inch or so deep. 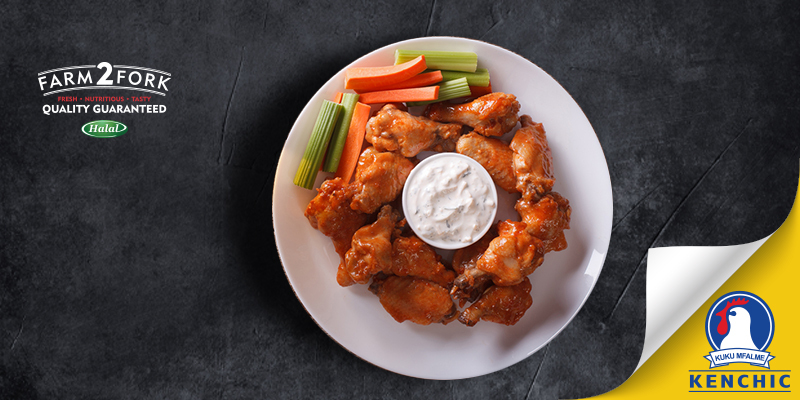 Adding a dash of sweetness to the traditional chicken wings brings new flavor to snack time! 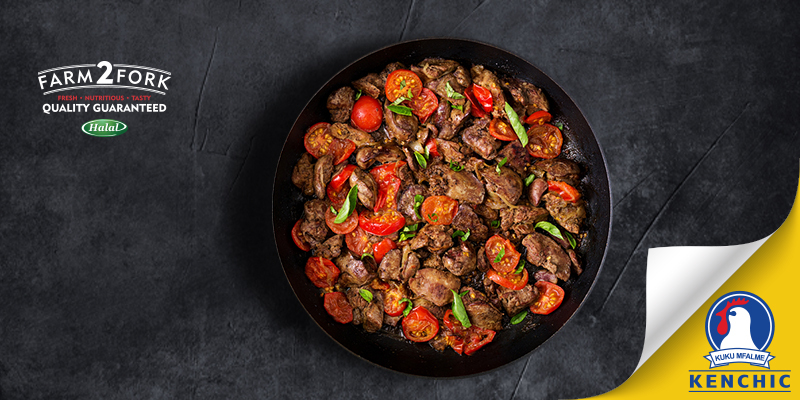 In a large pan, add oil and shallow fry the chicken until evenly cooked and crispy. Serve with a side of chips along with tomato and chili sauce. 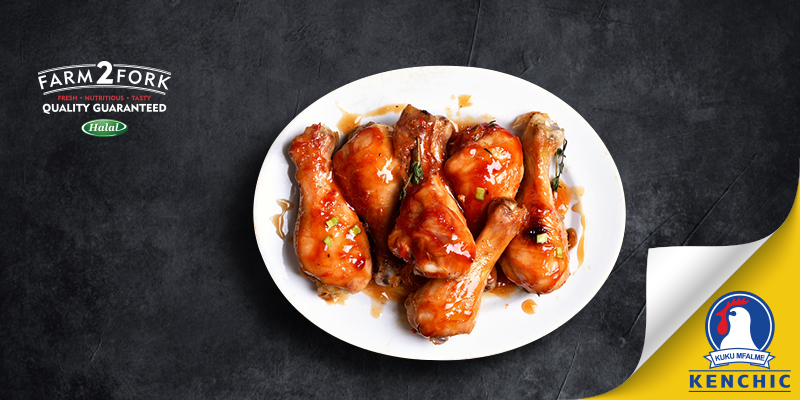 An asian style version to spread your wings with a spicy sweet sauce . Preheat oven to 200 degrees C. Line 2 baking sheets with aluminium foil; grease the foil with cooking spray. Place the chicken in a large mixing bowl. Season with salt, pepper, and hot sauce. 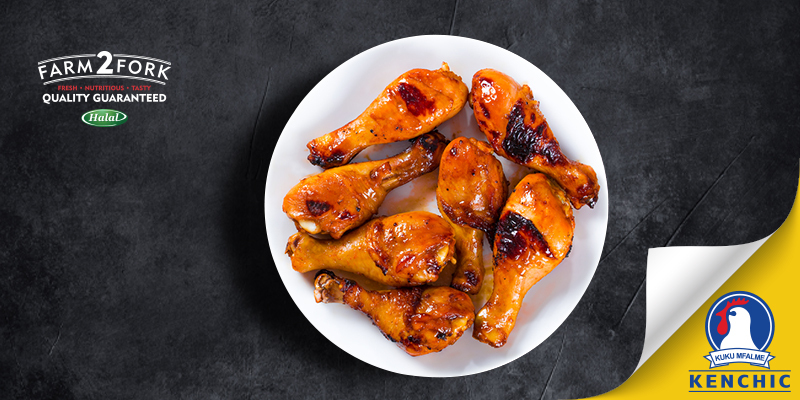 Arrange the wings on the prepared baking sheets, making sure none of the pieces are touching one another. 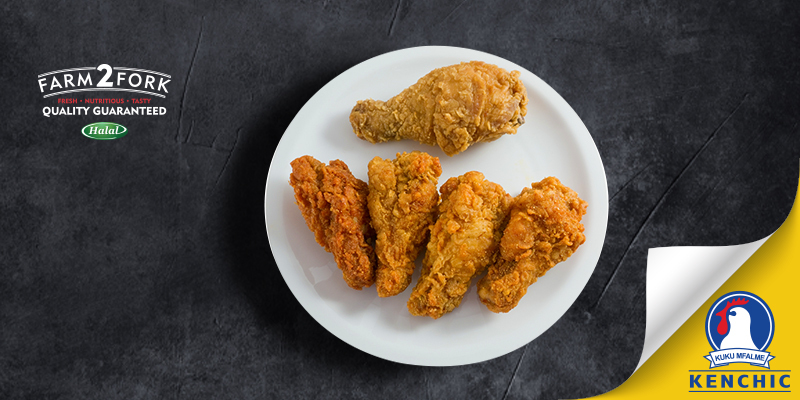 Spray wings with additional cooking spray Bake in the preheated oven for 30 minutes, turn all the wings, and return to the oven to cook until crispy and no longer pink in the center, about 30 minutes more.
. Bring the mixture to a boil and immediately remove from heat. Put about half the wings in a large mixing bowl. Pour about half the sauce over the wings. Toss the wings with tongs to coat evenly; transfer to a tray and allow to sit about 5 minutes to allow the sauce to soak into the wings before serving. Repeat with remaining wings and sauce. This budget-friendly recipe, absolutely delicious, flavourful, and fall-off-the-bone tender. Put some sunflower oil in the bottom of a pan, enough to coat the drumsticks lightly. Add the drumsticks to the pan evenly, making sure they are not touching. 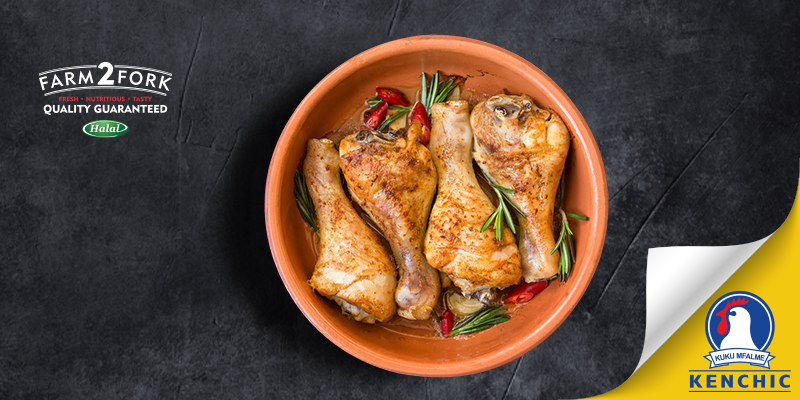 Sprinkle the garlic powder, pepper, and salt generously and add rosemary to the chicken as desired. Bake at 175° C for 30 minutes. 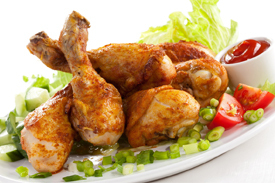 Turn the drumsticks over and add more garlic powder, pepper, and salt, adding parsley as desired. Bake for another half an hour, or until cooked. 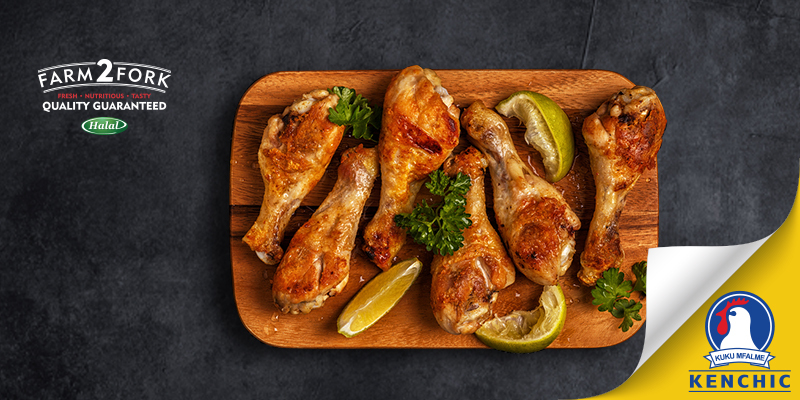 It doesn't get much better than these Lemon Garlic Roasted Drumsticks. Full of scrumptious flavor and the star of every get-together! Place clean rinsed chicken in a small bowl. Whisk together all the remaining ingredients and refrigerate for at least 2 hours. When ready to cook, pre-heat the oven to 250 (C). Arrange the chicken on foil in a baking sheet. Bake for 20-25 minutes. Flip the pieces and cook for another 10 minutes. Serve hot and enjoy.